Registration opens on April 26 at 7:00 am. *Practice attendance is not mandatory as we encourage participation in other sports/activities. Calgary (Edworthy, Glenmore, Confederation Park Golf Course), Canmore Nordic Centre, etc. (see Training Locations map). Winter training locations are dependent on conditions. Program fees payable in installments. Train to Train 1 (T1-XC) is a skill development program aimed at improving skate and classic techniques in a fun and social environment. Skiers are encouraged to participate in competition and will be able to race many times during the season. T1-XC aims to accommodate both skiers who do not race and those very keen on racing. T1-XC will promote teamwork and personal interaction skills. Athletes will learn the basics of off season training through activities including: roller skiing, hiking, running, ski striding, biking, body weight strength training, balance/agility and games. On snow, athletes will develop and refine classic and skate skiing techniques. 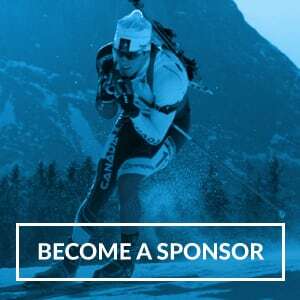 Race support will be provided at Alberta Cup series, Built for Speed series, Alberta Winter Games, Alberta Youth Champs and some local loppets. **Foothills will run a wax clinic and provide a list of useful waxes.